Justin Timberlake is one of today's most successful entertainers, having earned ten Grammy Awards and four Emmy Awards. As an actor, he has starred in acclaimed films such as the Academy Award–nominated The Social Network as well as box-office hits including Friends with Benefits, Bad Teacher, Trouble with the Curve, and Inside Llewyn Davis. 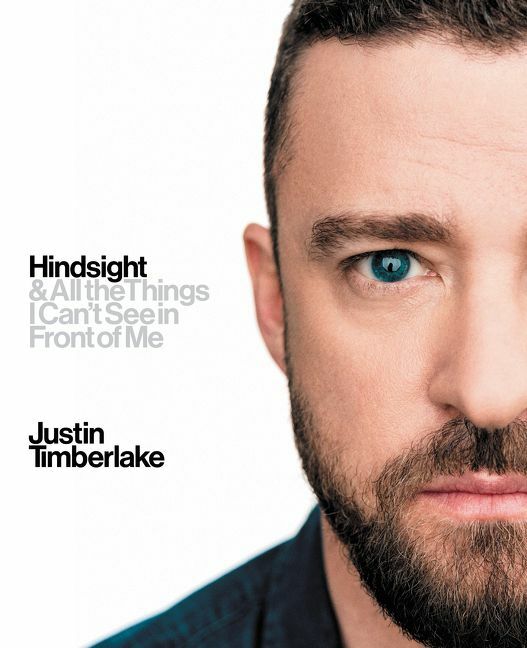 Time named Timberlake one of the 100 most influential people in the world in 2007 and 2013. His 2013 album The 20/20 Experience—The Complete Experience, was the best-selling album of the year. In 2018, he released Man of the Woods, his fourth number-one album on the Billboard 200 chart.